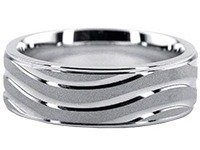 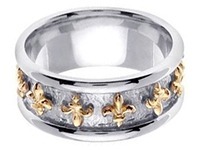 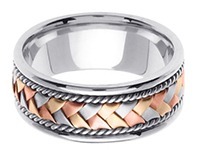 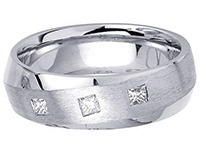 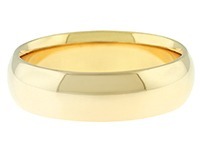 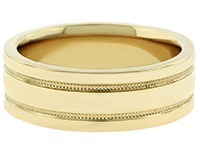 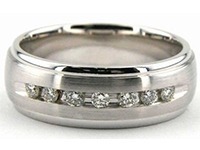 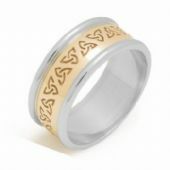 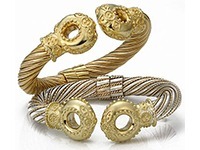 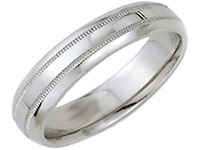 WeddingBandsWholesale.com offers an incredible collection of Celtic Wedding Bands, that showcase the rich history and traditions of the Irish people. 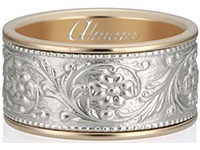 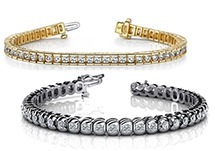 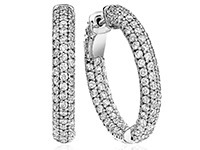 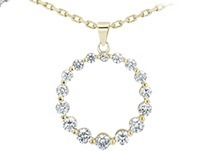 These designs are sure to get noticed, and the skill and craftsmanship that go into creating these one of a kind bands are obvious at just one glance. 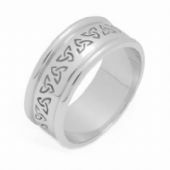 The Celtic wedding bands are of the most complex and difficult rings to create, and we are proud to be able to offer such remarkable rings for such great, low prices. 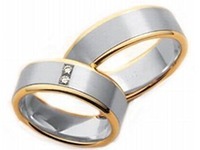 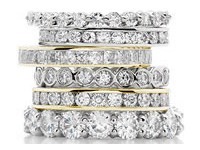 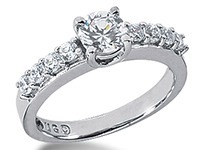 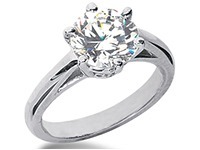 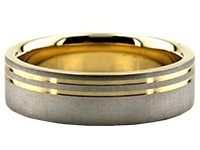 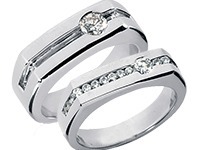 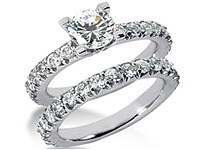 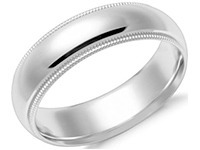 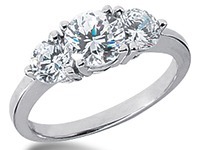 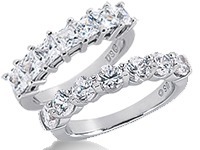 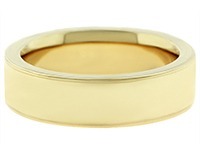 Wedding Bands Wholesale is dedicated to offering only the best quality at the highest value and lowest cost to our customers.